PERSONALIZED GUM FOR A TASTY MARKETING CAMPAIGN! 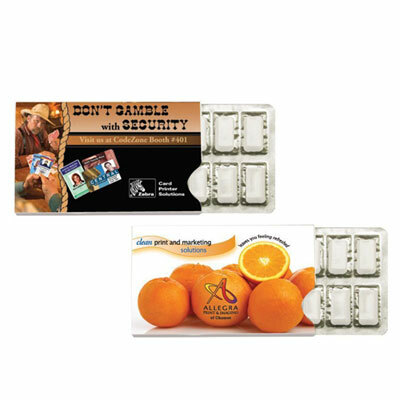 Personalized gum serves as efficient giveaways at offices, trade shows, conferences, parades and fundraisers. They are affordable and linger in your mouth for several hours, helping recipients remember your brand for longer periods. 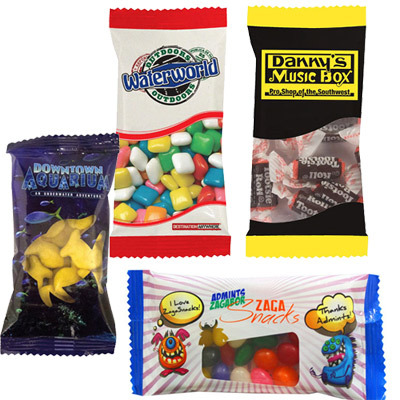 The low pricing ensures that you can order gum in bulk without worrying about the marketing budget. 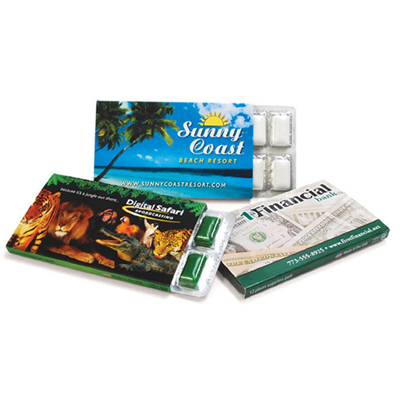 We have an extensive collection of gum for your marketing needs. All you need to do is choose the flavor that suits your taste. 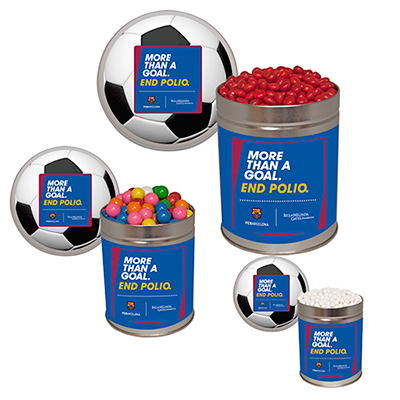 You can keep these packs in bowls at the office, at restaurants or trade show booths for visitors. These giveaways are effective and due to their popularity, you are sure to place reorders often! 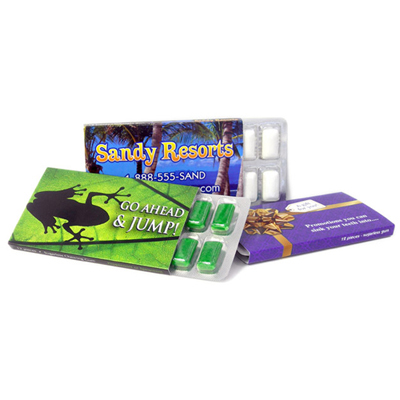 Get in touch with us to learn more about how we personalize these products. They may look compact but are capable of providing a strong marketing punch. Share your product choice with us and we will take care of the rest!